Keeping fit just got easier. 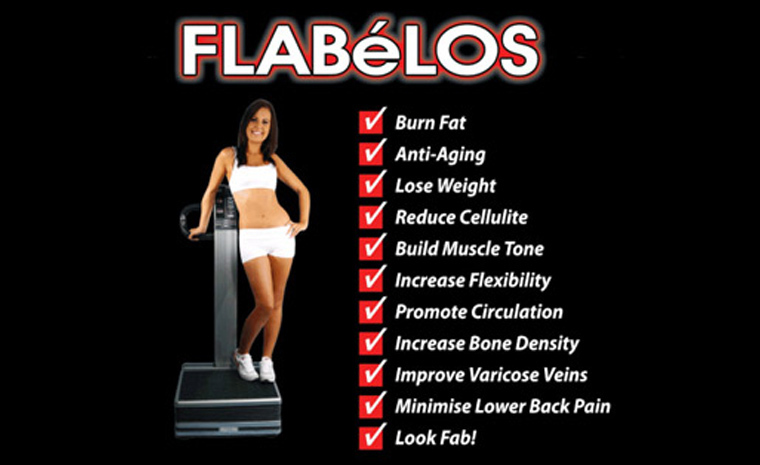 Use our Flabelos system and discover the new you. Lose weight, feel better and benefit your body in many other ways too. Contact us today for more details and get your first session booked in.